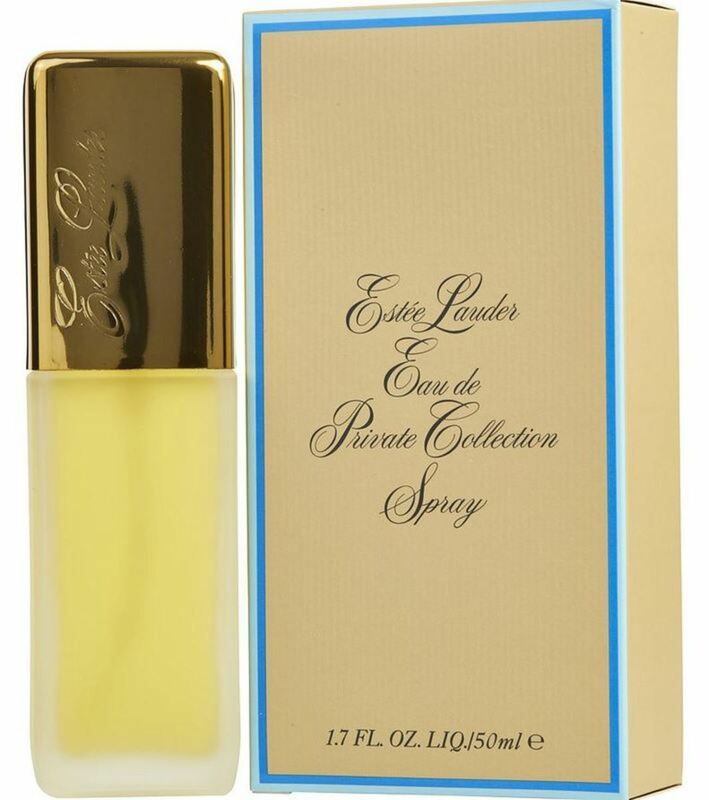 The most famous woman in American perfumery, Estee Lauder created this green floral for her own private use before releasing it to the public. In the new Eau concentration, this lush feminine floral, is an updated version. Lighter and brighter than the original created in 1973. WatchMaxx.com sells only 100% authentic, brand new merchandise, complete with the manufacturer's packaging and a minimum 2-year guarantee with service or repair by WatchMaxx. 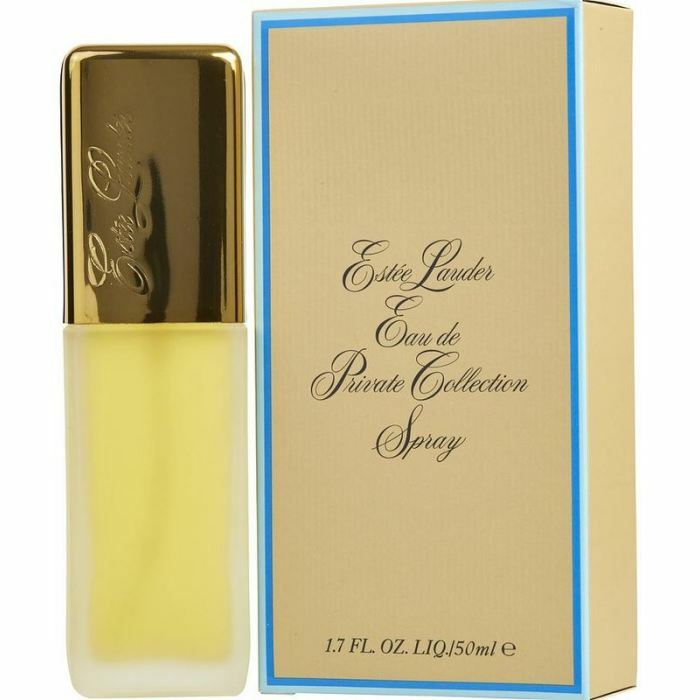 WatchMaxx offers products from the world's finest and most respected brands, such as this Estee Lauder Perfume Private Collection EDP Spray 1.7 oz Women's Fragrance 027131019817.